Rachel L. Mercurio is a lifelong resident of Delaware County, Pennsylvania. Ms. Mercurio graduated from Penncrest High School in Media, Pennsylvania and received her Bachelor’s degree from Widener University in 2010. Rachel attended Widener University School of Law where she graduated early and received her Juris Doctorate in December of 2013. While attending law school, Rachel worked as a judicial intern for the Honorable Mary Alice Brennan in the Delaware County Court of Common Pleas. During her time with Judge Brennan, Rachel assisted with criminal jury selections, suppression hearings and administrative productivity. Additionally, Rachel maintained a position with the Intensive Trial Advocacy Program and has been a member of the Richard K. Herrmann Technology Inn of Courts since 2012. 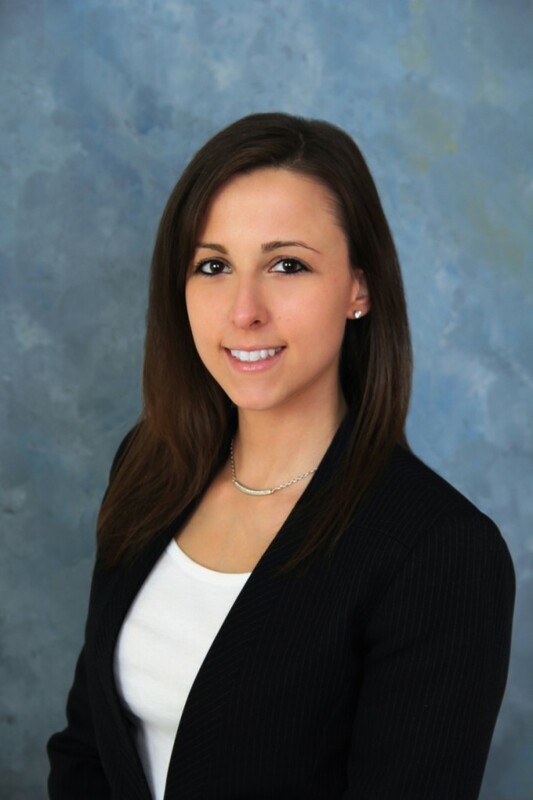 In 2012, Rachel joined MM&D concentrating on commercial and residential real estate transactions, criminal defense matters, and personal injury cases. Rachel lives in Wallingford, Pennsylvania with her husband, Eric.